Logging is essential for troubleshooting. VMware Horizon View allows you to configure a SQL database for event logging, and I really recommend to configure the event logging database (I have seen some deployments without). Beside the event logging database, it’s a great idea to configure a secondary log destination. With a event logging database, and logs sent to a syslog, you have two independent log destinations. 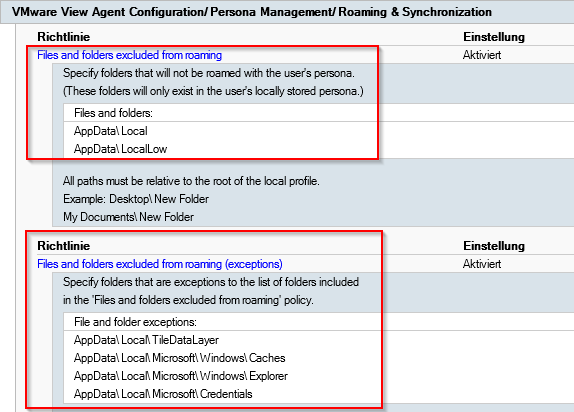 To configure a syslog destination, login to the Horizon View admin portal and go to “View Configuration > Event Configuration”. 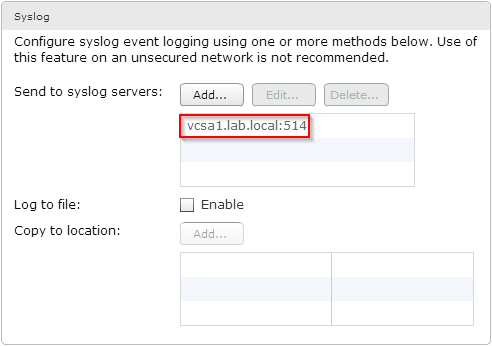 If you have a vCenter Server Appliance running in your environment, you already have a functional syslog server. 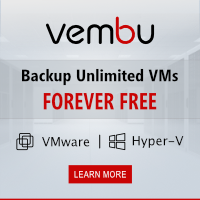 There is no need to configure a dedicated syslog server. 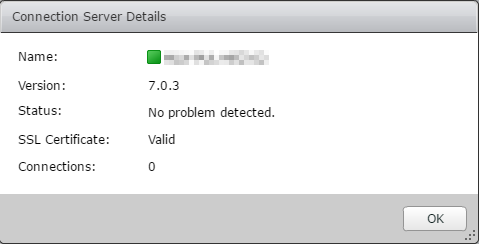 Just add your vCenter Server Appliance as syslog destination. 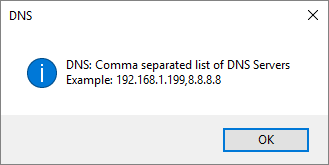 After applying the settings, the connection servers will start to send logs to the syslog server. This is a capture of the vCenter Server Appliance running in my lab. 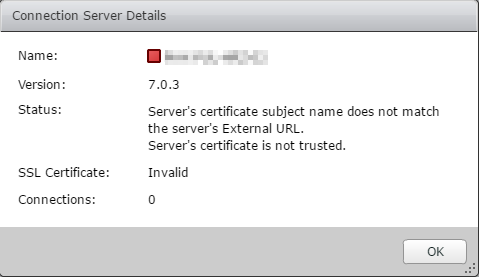 The host “connsrv1” is my Horizon View connection server (I only use a single connection server behind a Citrix NetScaler VPX – it’s a lab…). And don’t forget: Syslog log rotation FTW! 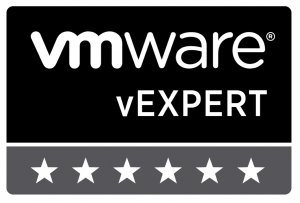 This entry was posted in Virtualization and tagged expert, horizon, vdi, view, vmware on January 21, 2016 by Patrick Terlisten.